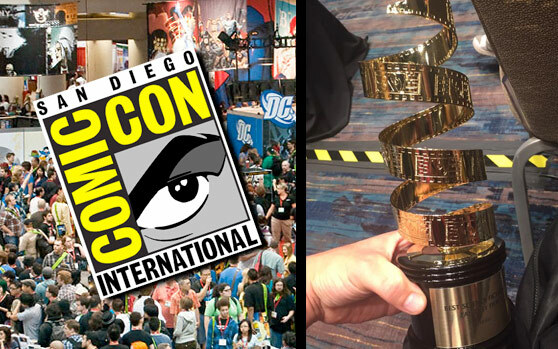 HELIO wins best Sci-fi/Fantasy Film at Comic-Con International Film Festival! Click here to read more. Click the image above to watch the HELIO teaser trailer! Then visit the Videos page for BTS footage during production.